How do I make Timely Testing Work for the New Year? And just like that, January 2018 is about to say its farewell. Usually people view this month with hope and start planning how they will make this year better than the previous years. Some would ponder on their goals and resolutions. If you’re the type of person who hasn’t made up their mind up to now, health is usually a good starting point.There have been a lot of people who try their best to become healthier, especially after partying and feasting during the holidays. However, not everyone has made their sexual health part of their new year’s resolutions or simply adhere to getting tested after the window period. Prior to LoveYourself’s establishment, hospitals and specialty clinics have been a common mode of getting yourself tested. 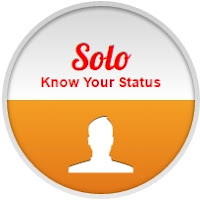 One advantage of this option is that you have access to other specialists such as venereologist, gynecologist, urologist, or infectious disease doctors who are usually not available in other testing sites for sexually transmitted infections (STIs) needs. Going through these private medical facilities will provide you the same accurate and confidential results as the other options listed below but it comes at a cost, just like most of their services. So if you have some cash to spare every quarter, or live in an area near a private hospital, or just prefer getting tested in more established medical institutions, you can go to your preferred hospital or clinic and have yourself tested. These clinics specialize in medical check-ups, treatment and counselling services for STIs and HIV. Unlike hospitals, these are smaller in size and so they attend to a lesser number of patients. If you prefer getting tested without the presence of several people in the same medical facility and can’t afford to pay, social hygiene clinics would be for you. Click here for a full list of healthcare facilities in the Philippines. Since its launch in July 2011, LoveYourself now has 3 HIV testing hubs; a) LoveYourself Anglo located in Shaw Boulevard, Mandaluyong, b) LoveYourself Uni situated near LRT-Buendia station in Taft Avenue, Pasay, and c) LoveYourself Victoria, the newest clinic which also caters to transgender health located in Libertad, also in Pasay. 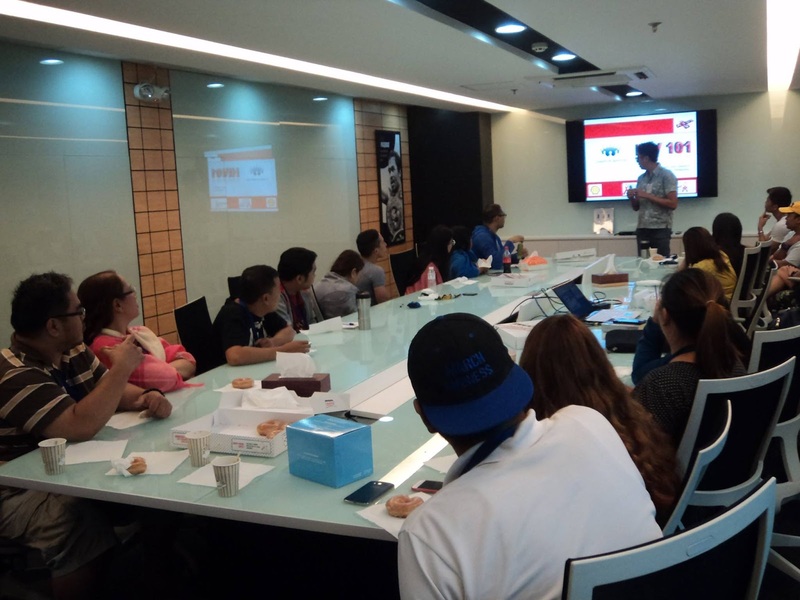 These clinics are run by LoveYourself volunteers and friendly staff members, and are operated in partnership with the Department of Health and The Research Institute of Tropical Medicine. These clinics offer free HIV testing and counselling services to encourage people from all walks of life to get tested and know their HIV status. A good thing about the experience is that the volunteers are well trained, welcoming, and you can immediately receive your HIV results on the same day! So if you’re after a free and quick HIV test experience, you can definitely visit any of these three LoveYourself clinics. 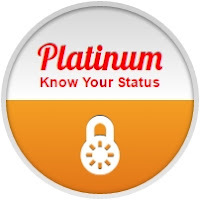 Launched in 2013, Platinum is a hyper-discreet service offered by LoveYourself once or twice a month and it takes place in a very confidential area in the metro. Getting tested here is via appointment only, and the volunteers who run this service ensure that no two clients have the same schedule, making this option one of the most confidential. As it is a more premium service, the clients are usually encouraged to donate an amount to pay for venue rental. For most of its regular clients, it is the discrete nature of Platinum that is most appealing for their timely testing choice. For people who would like to get themselves tested in a very private and confidential setting and are comfortable to pay for it, LoveYourself Platinum is definitely the way to go. Schedules and details on when Platinum happens are usually posted on LoveYourself’s Facebook page. 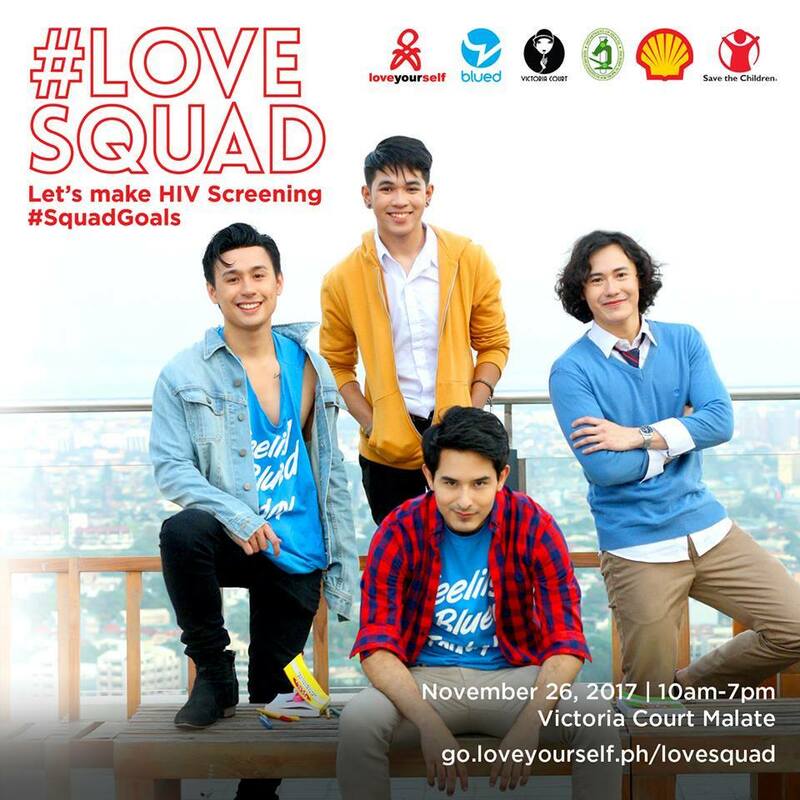 As LoveYourself is committed in reaching out to more people to encourage them to know their HIV status, this service allows the organization to bring its services in the comfort of your own corporate or academic establishment. Launched in 2014, Caravan has gone to various schools, colleges, universities, BPOs and several other offices providing free HIV testing and counselling services. This service is perfect for people who can’t squeeze in a time to get tested due to the nature of their work, or for students who want to know their status. 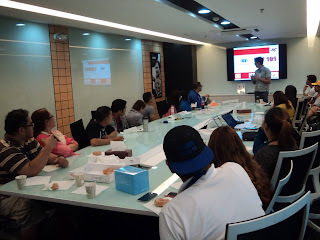 You can get in touch with any of the Caravan’s group at caravan@loveyourself.ph if you wish to have your office or school organization avail of this service. Getting tested for HIV and other STIs has become easier with the diverse options available catering to different people who want to get tested. From the traditional to the innovative, from costly to free, from public to hyper-discreet, there is a type of HIV testing service and facility available to suit your needs. What type of testing would you go for? Whatever it may be timely testing for HIV can become a sustainable New Year’s resolution for 2018.